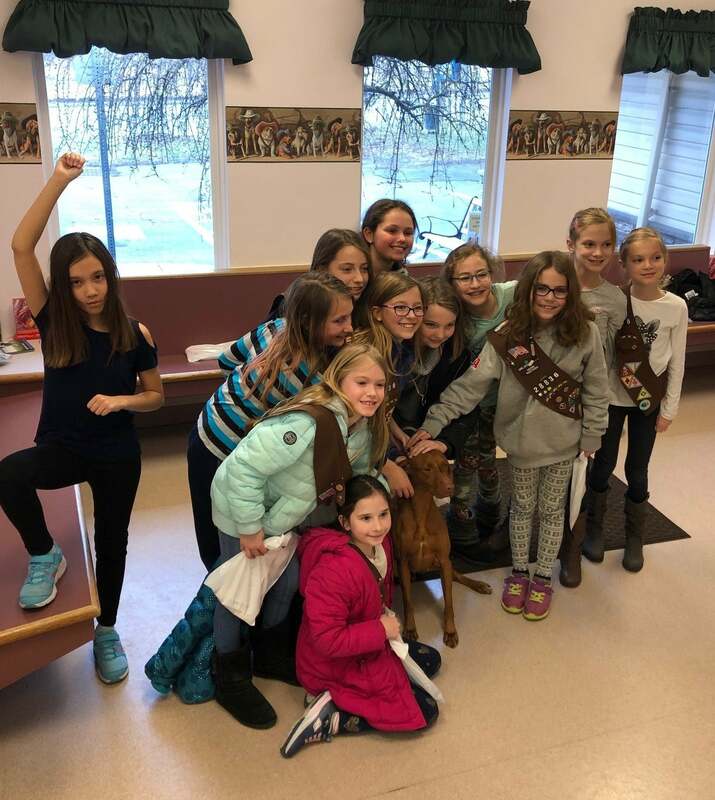 Twinbrook Animal Clinic, Inc. supports a positive and educational environment for school-aged children. We invite small group field trips and tours of our facility, as well as offer outreach presentations for school visits, assembly’s and career days. 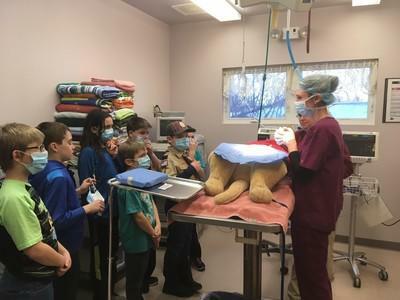 These programs help to guide our youth as they start thinking about their future careers by providing an exciting way to learn how veterinarians play an important role in your pet’s health and lessons on animal safety and wellness. Call today for more information or to book your program!